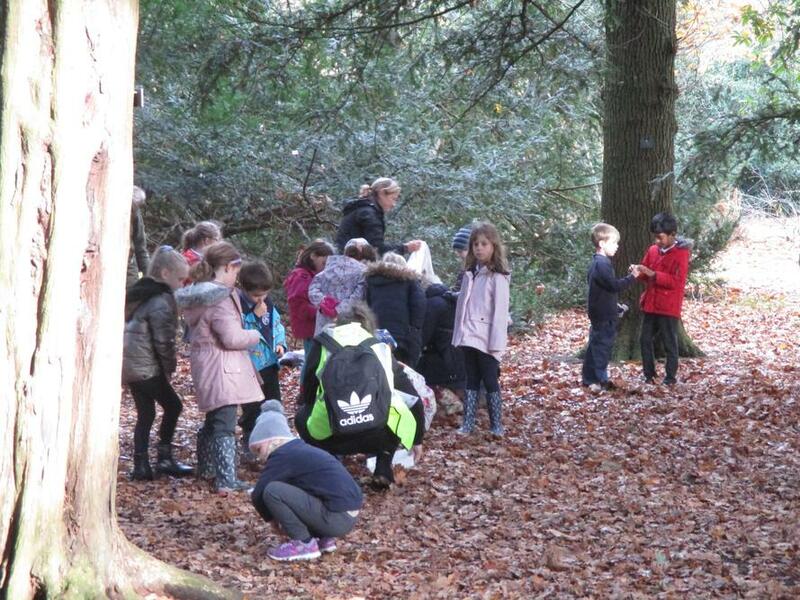 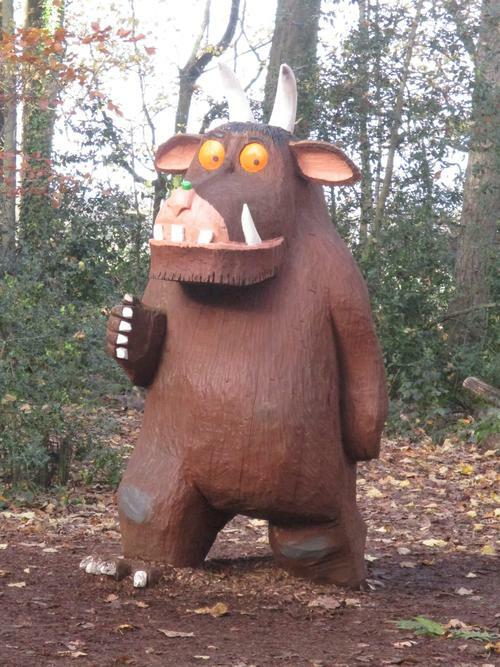 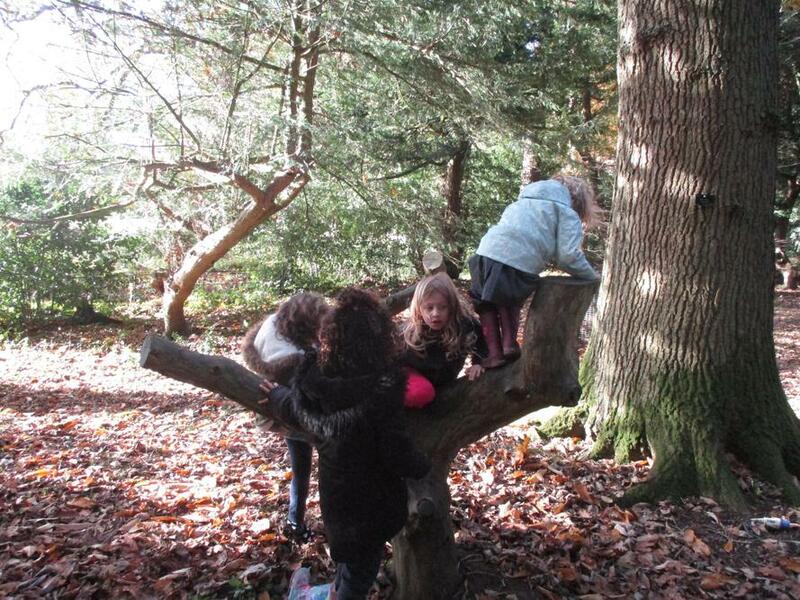 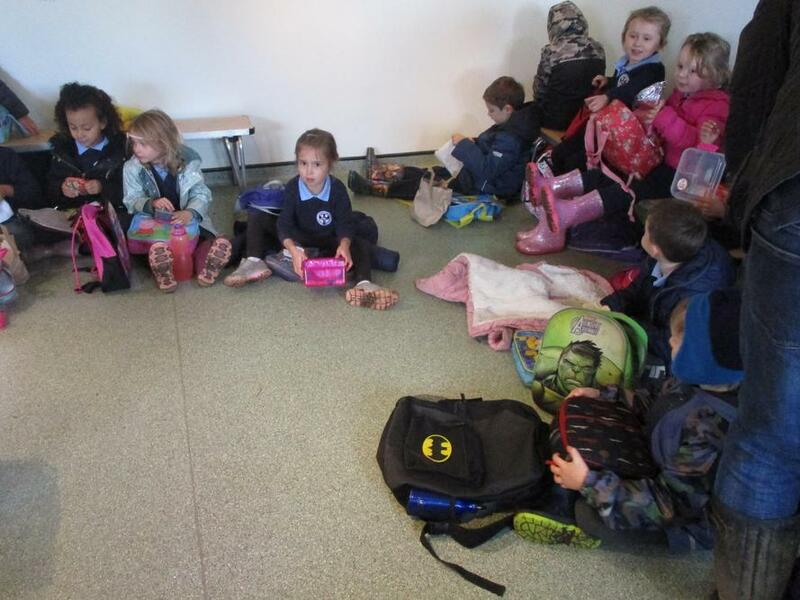 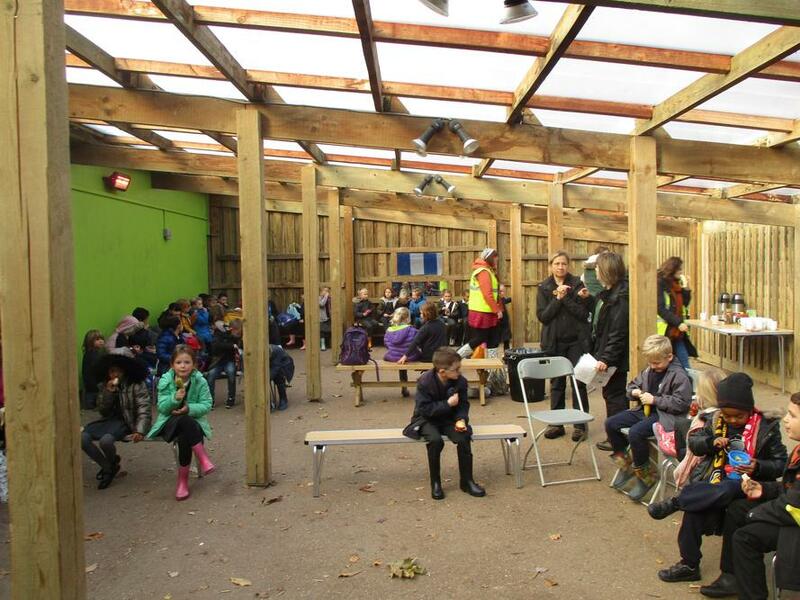 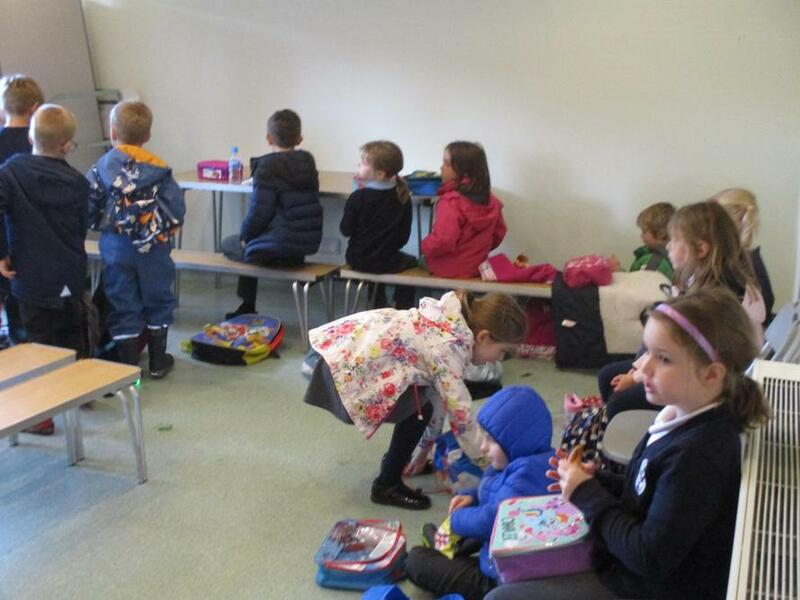 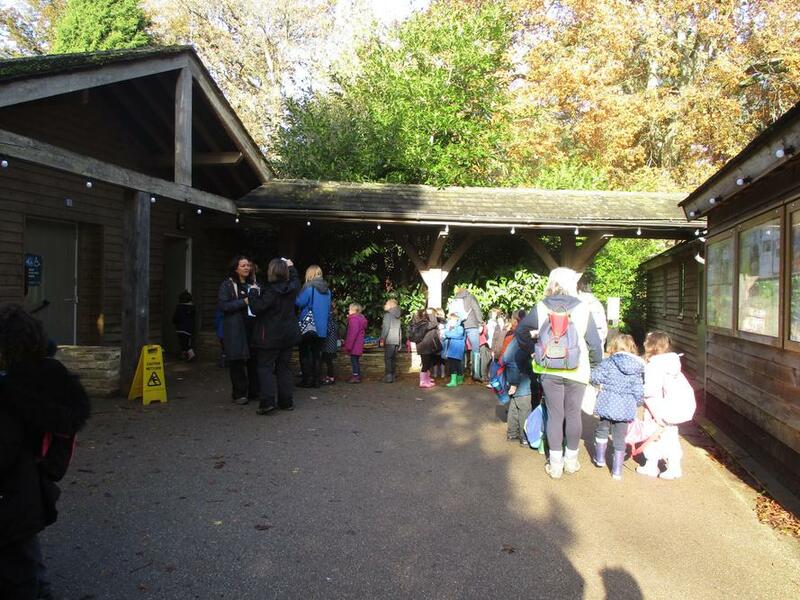 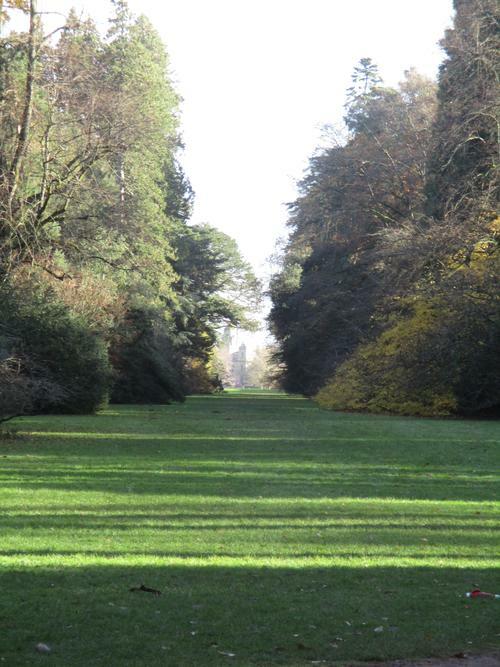 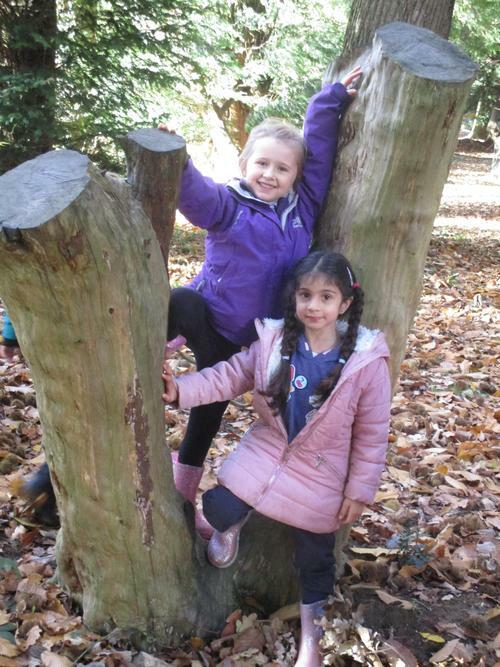 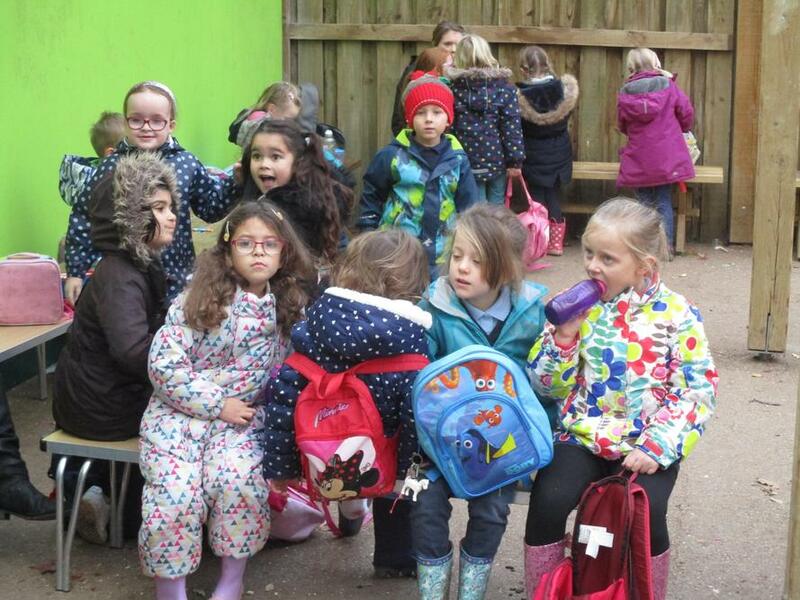 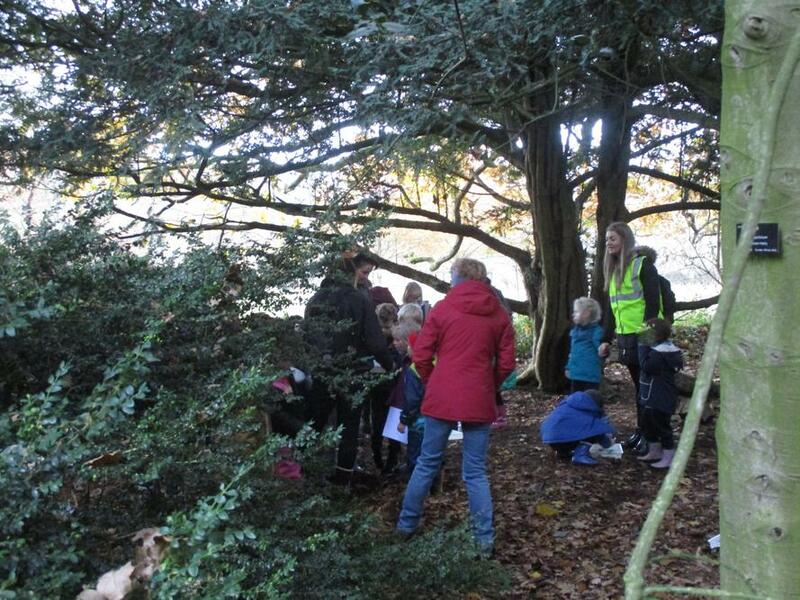 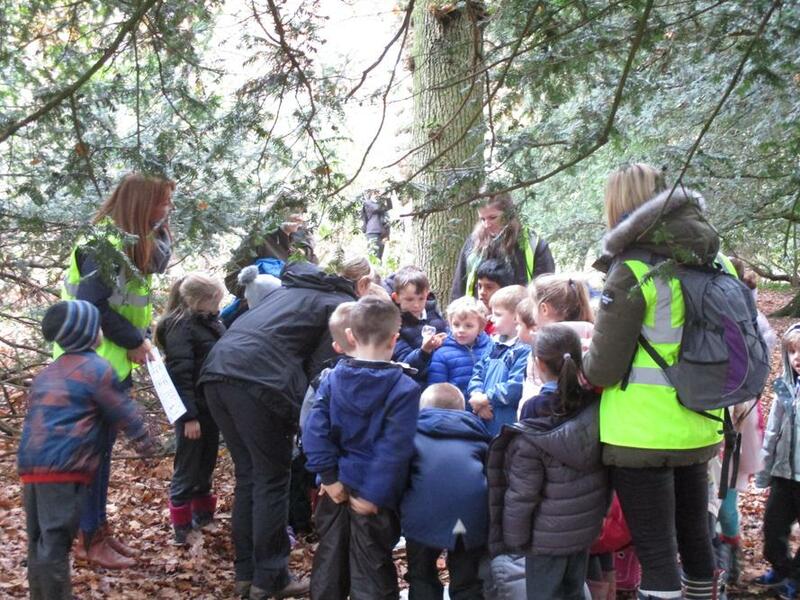 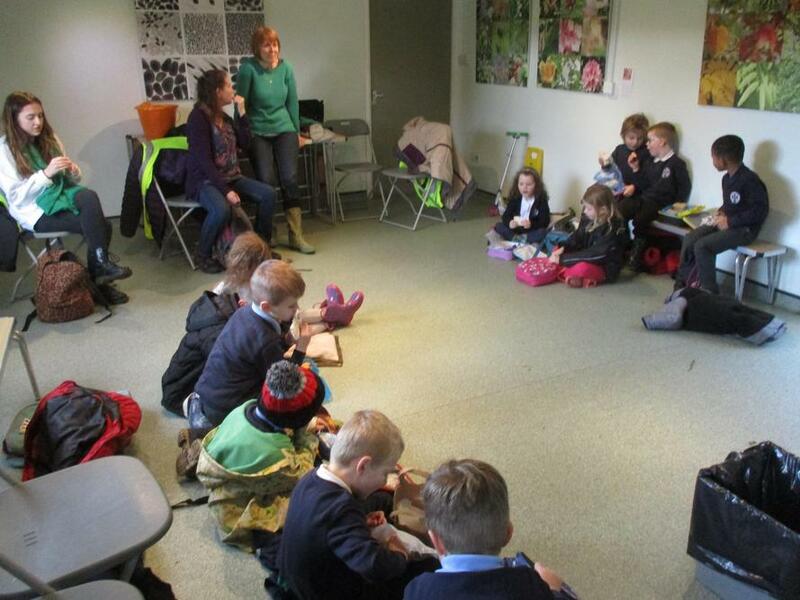 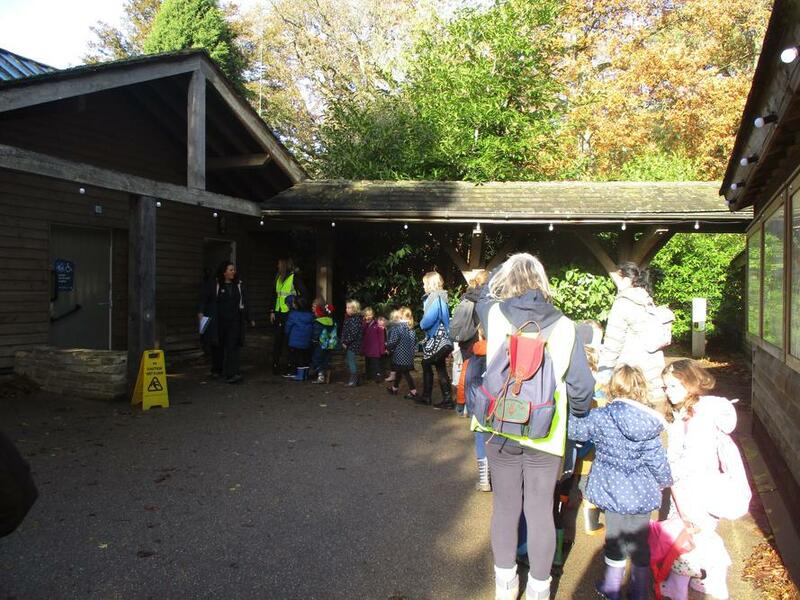 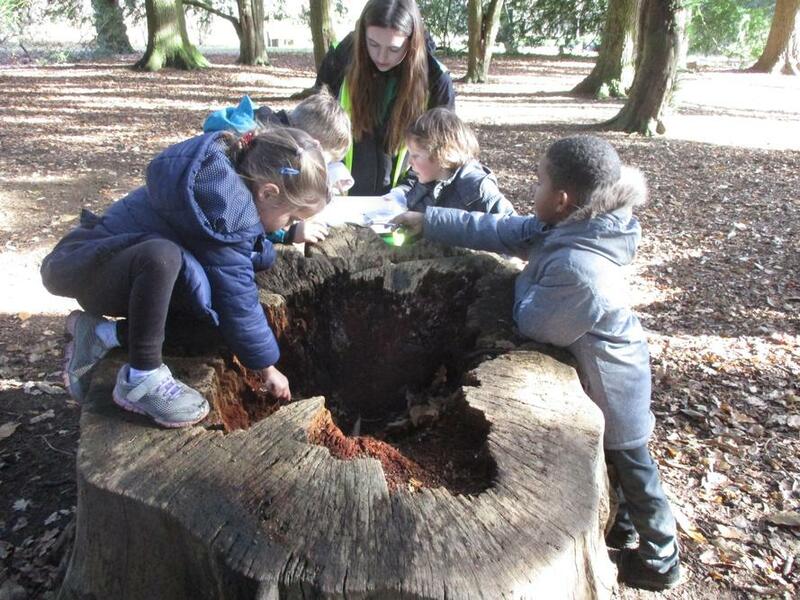 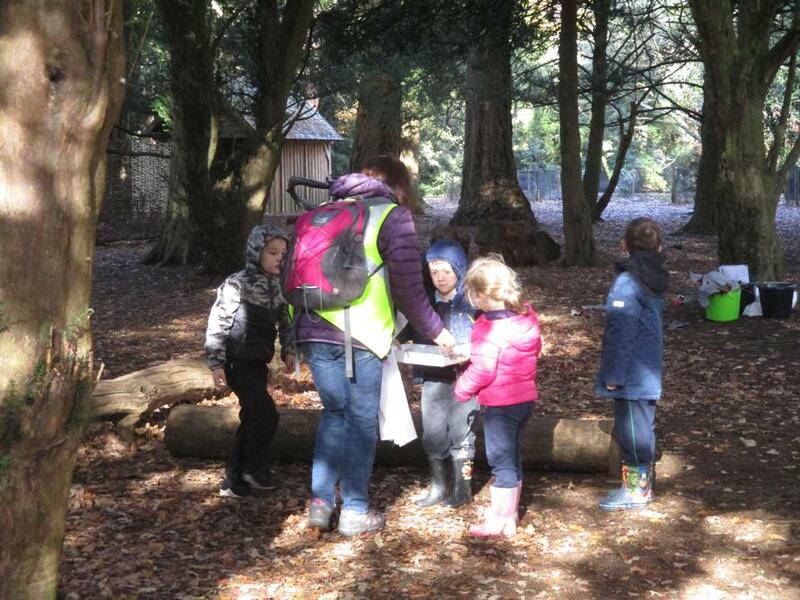 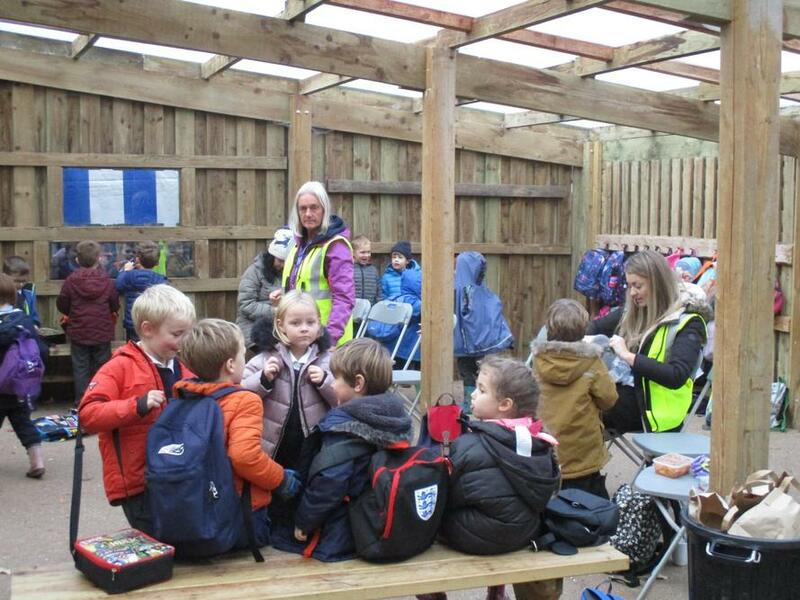 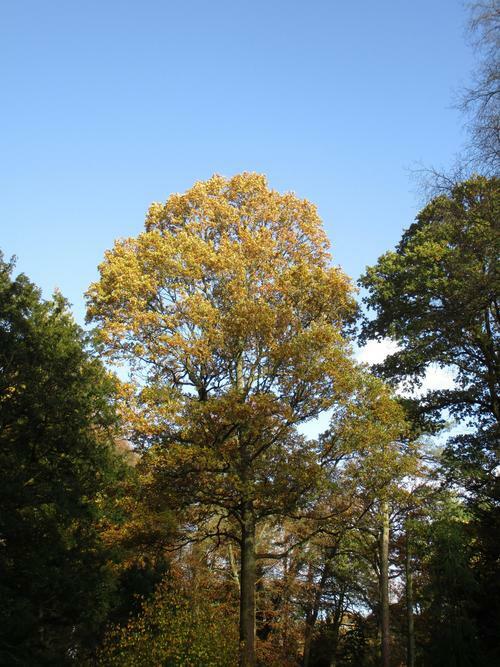 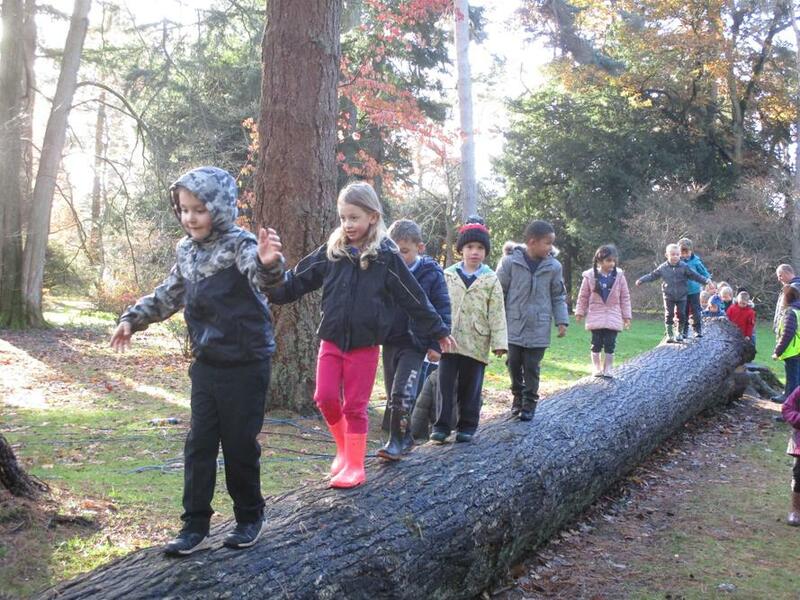 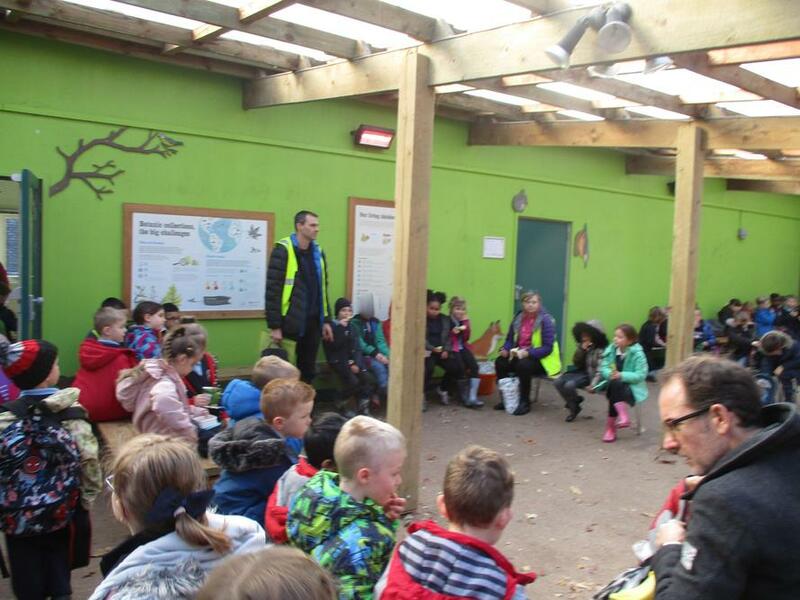 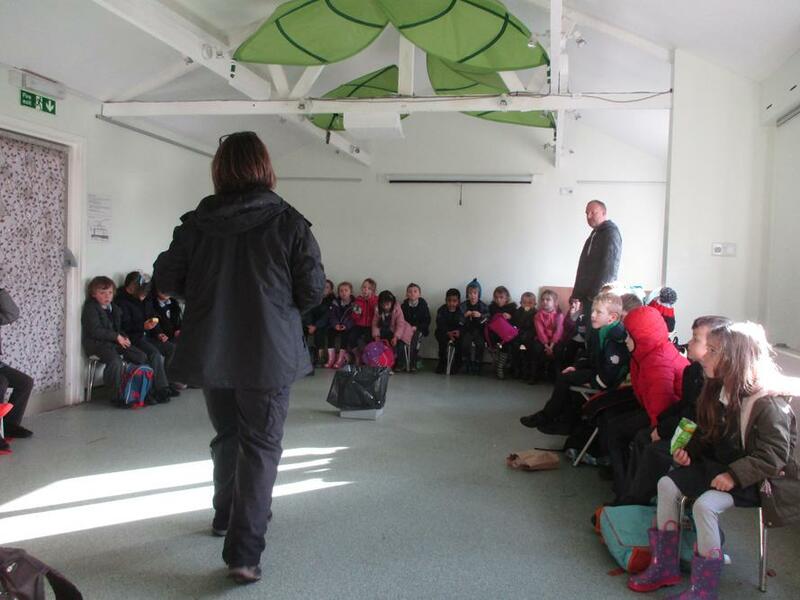 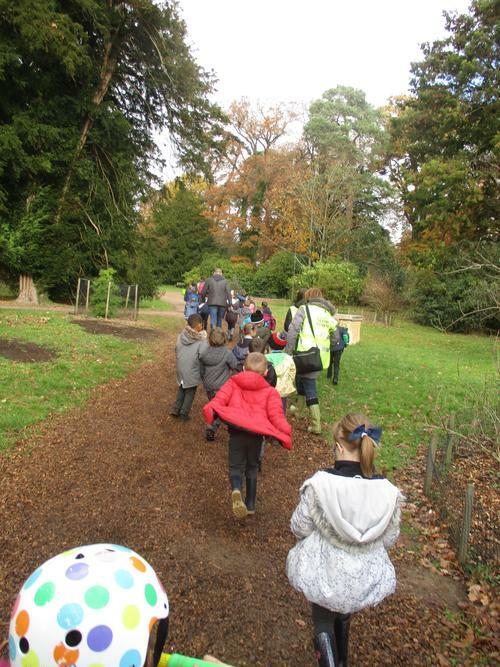 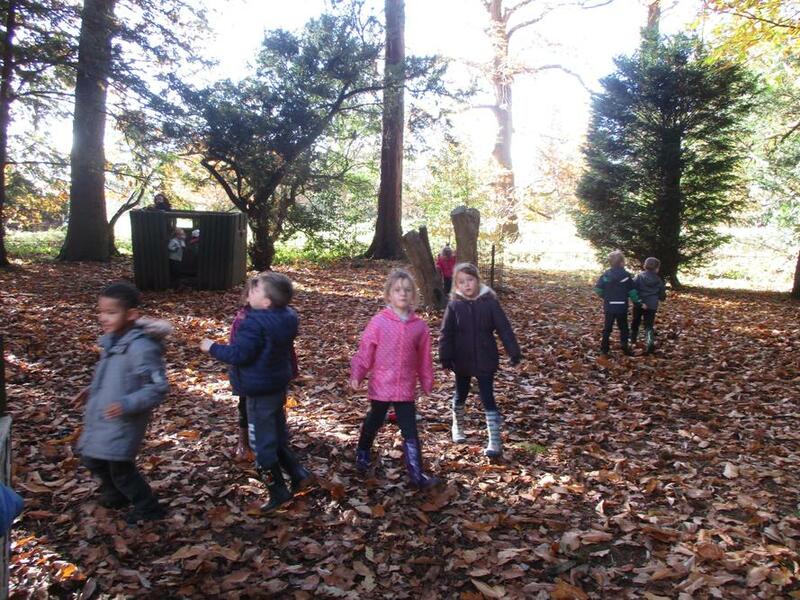 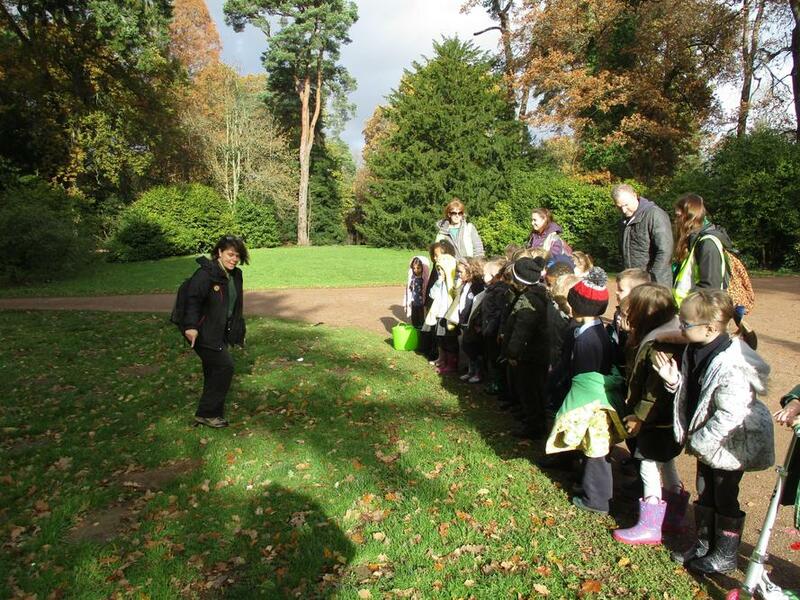 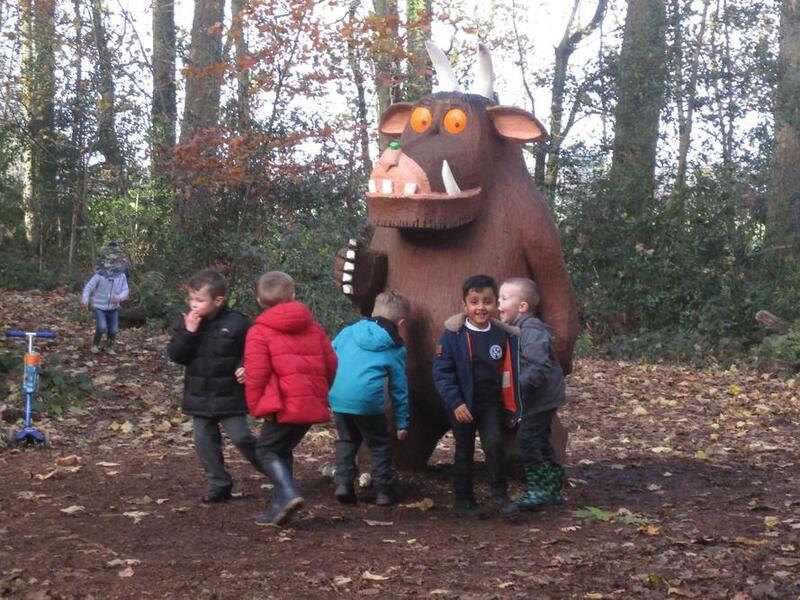 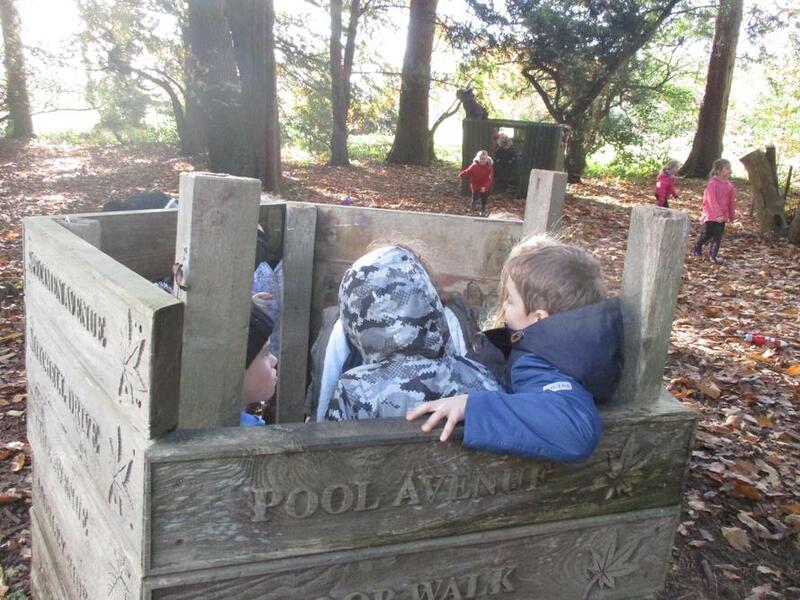 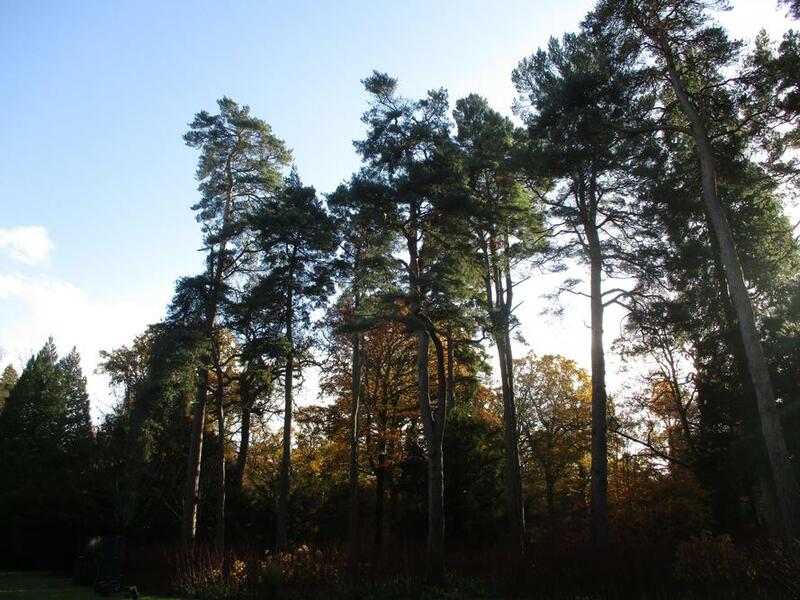 Monday 12th November the KS1 children went on a trip to Westonbirt Arboretum as part of this terms topic on Celebrations. 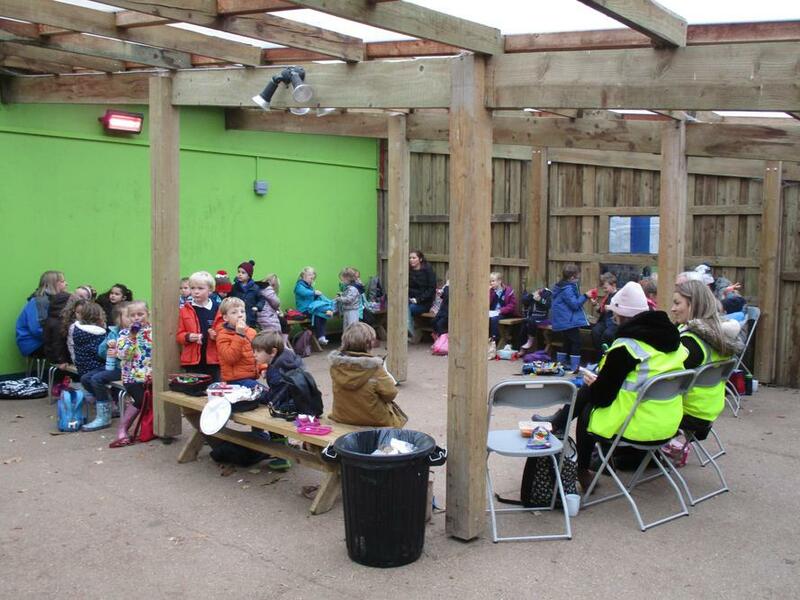 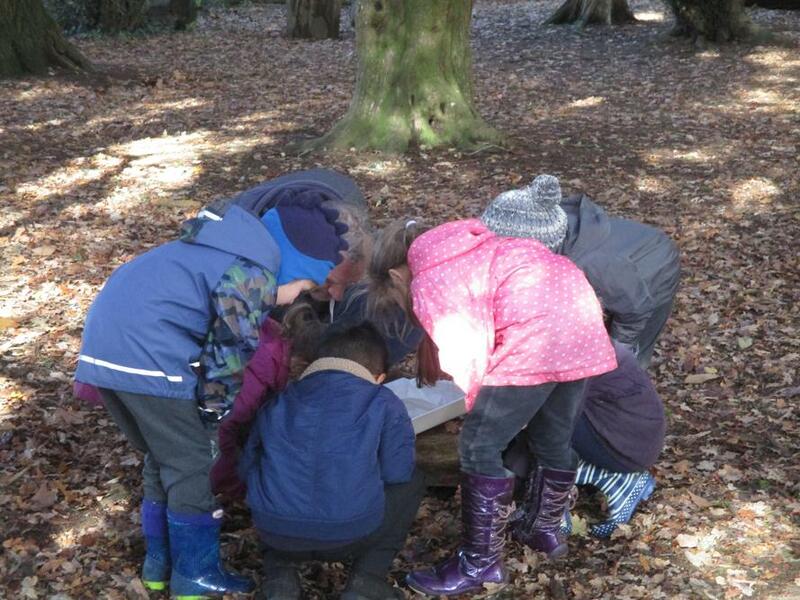 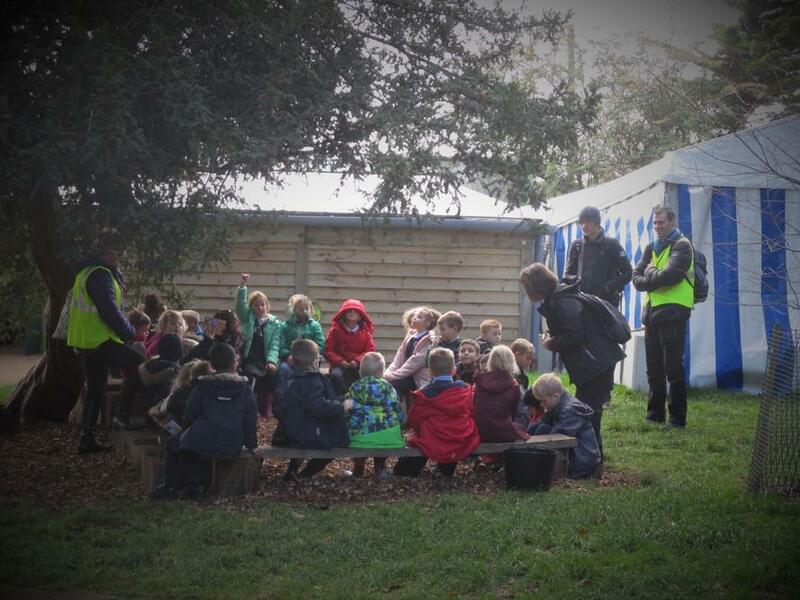 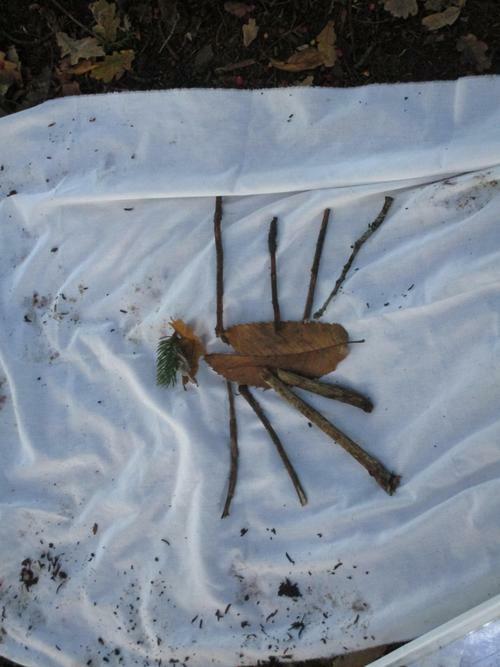 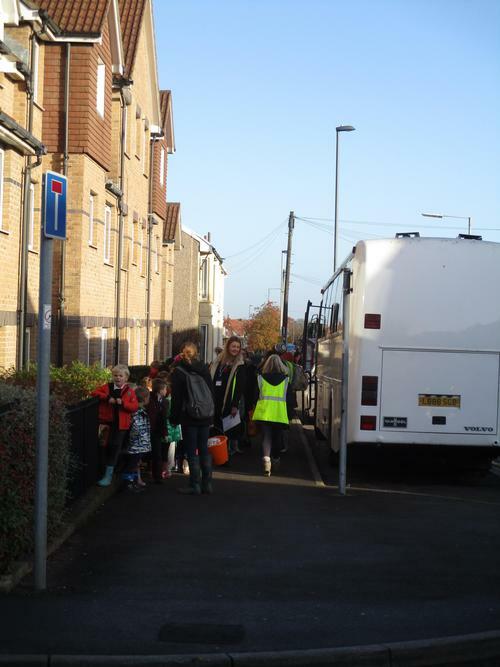 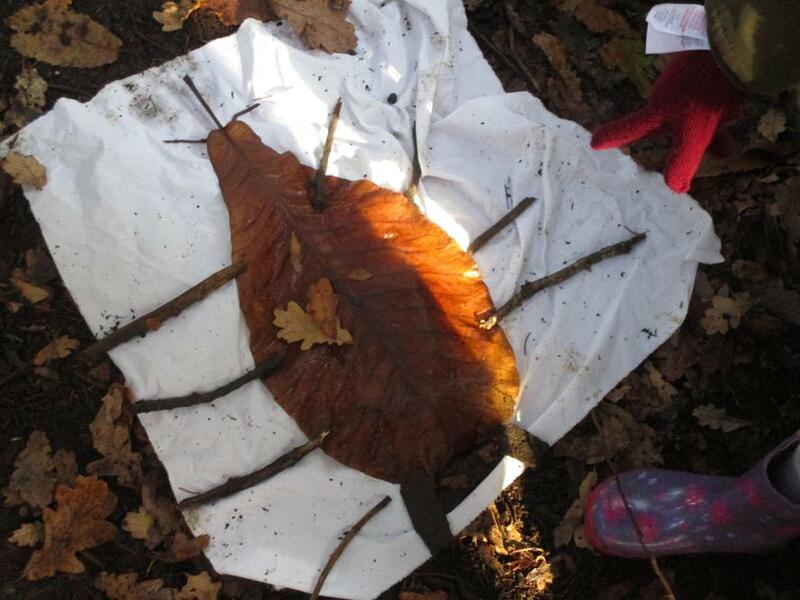 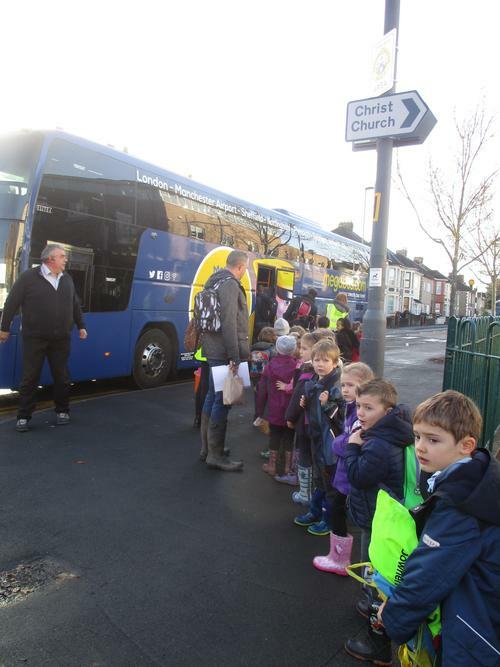 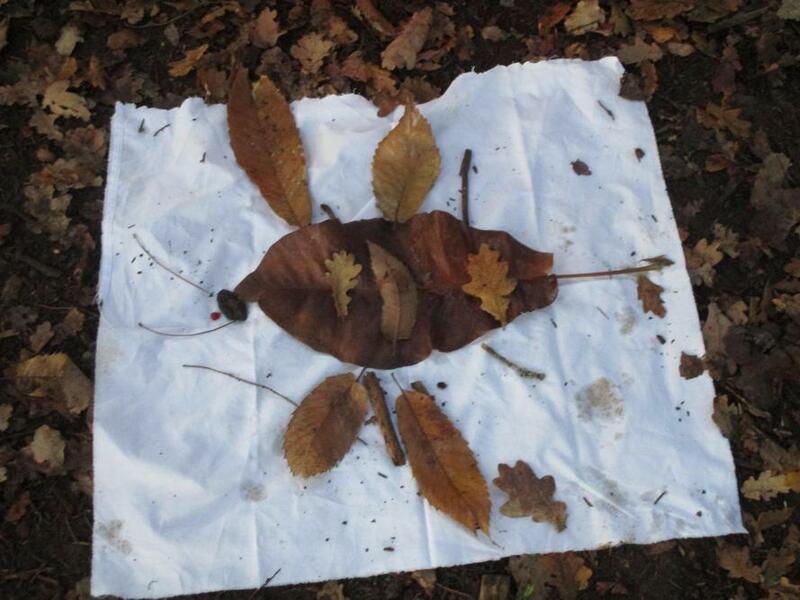 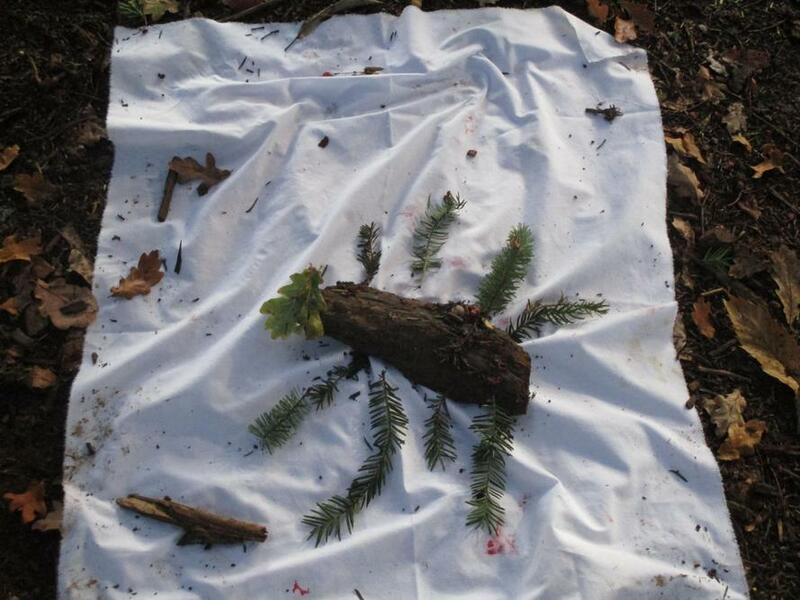 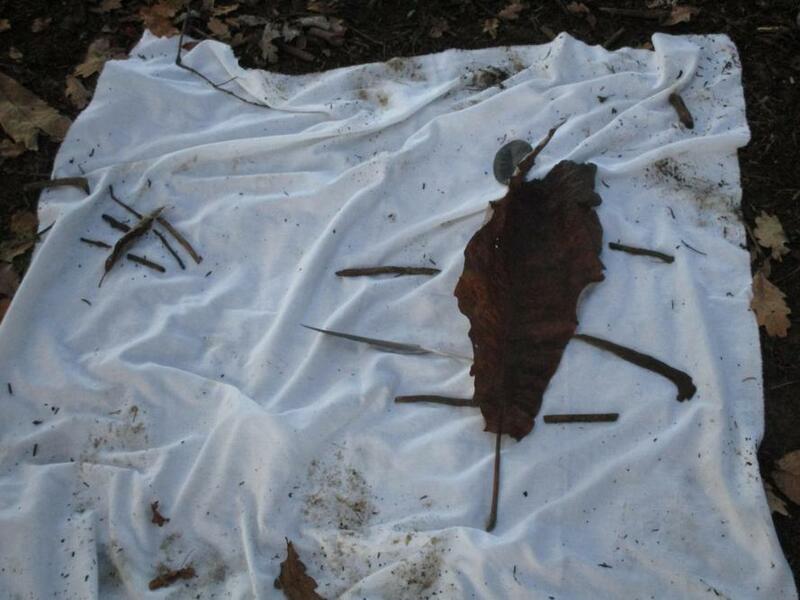 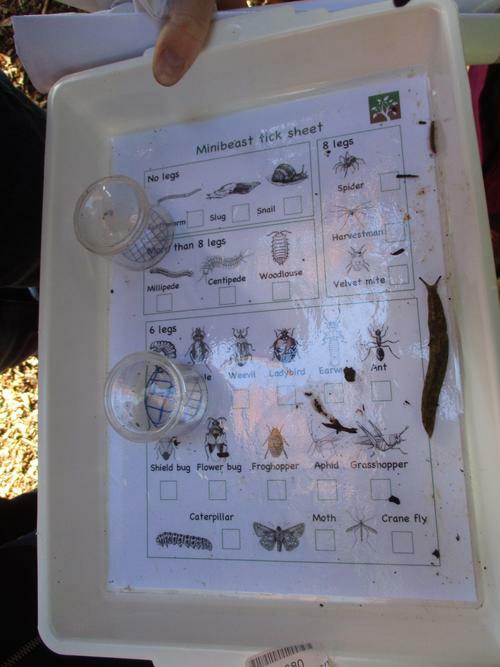 The theme of the day was marvellous minibeasts and the children had chance to learn about different tress, go hunting for minibeasts, doing some artwork with natural materials and having some time to explore the arboretum, it was really great fun. 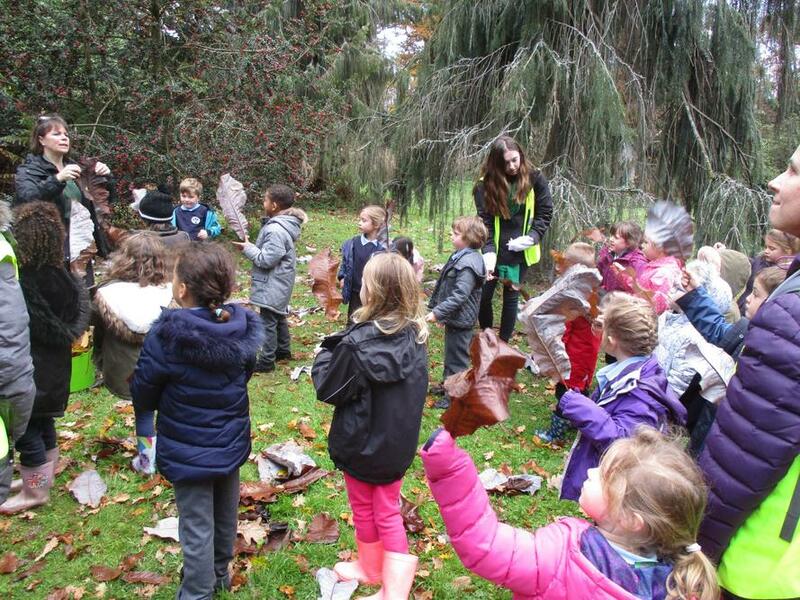 Here's a 'did you know' fact - In olden times tinsel was made out of thin silver, so very expensive, so people used to bring spiders in to weave webs over the trees to look like tinsel!